Now that your baby is home, you must be busy taking care of her in every way. Your baby’s skin is highly sensitive and needs your care. Babies are more prone to skin allergies than grown ups. The reaction to allergens is quicker, and even slight irritation will make your child cranky. Knowing a bit about the allergies will help you to save your baby from ugly rashes, itching and pain. In babies, eczema can be noticed as dry and thickened skin, or there may be red, itchy rashes, which ooze out on being scratched. It can be limited to a certain spot like the inner parts of elbows, or be spread all over the body. Allergens in the atmosphere, like smoke and dust. Heat and sweat accumulation on the skin. Dietary allergies, which can be direct or through your diet if your baby is breastfeeding. Heredity can also be a cause for eczema. So, if you or close family members have had eczema, then the probability of your little one suffering from it will be higher. 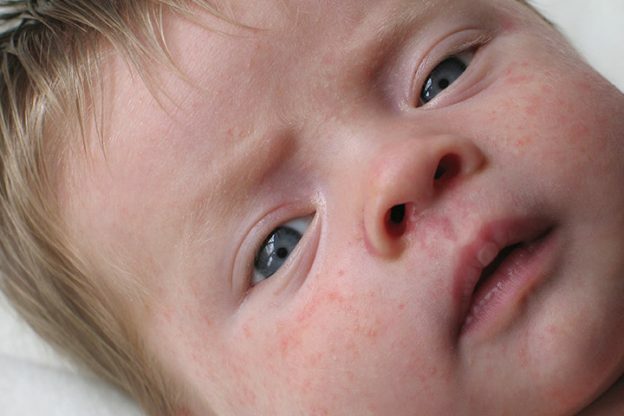 If you notice reddish, swollen blotches on the skin of your baby, then it is probably hives. It may get better in a few hours, or may take even a few weeks to get cured. Though not infectious, they can spread to various parts of your baby’s body. Hives are triggered by histamine, a chemical that the body releases. Viral Infections: Common infections like cold and flu can instigate hives, and as the infection gets cured, the allergy will also go away. Insect Bites: The culprit may be ants, flies or any other insect bite which makes the skin react. Temperature Changes: If it is too cold, you baby can get hives. Sudden changes in temperature also cause release of histamine. Food Allergens: Common food allergies happen from eggs, peanut, milk, seafood, soy, etc. This allergy appears as a rash that turns reddish brown and looks like a small bump on the skin. It is mostly seen on exposed areas like hands, face and neck. Papular urticaria is caused by insect bites, bug bites or flea bites. 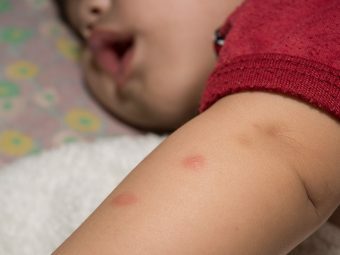 Some babies are more sensitive and their skin can react to such bites and develop a rash, while others won’t have any problem. To prevent this baby skin allergy, cover your baby well whenever you take her outside the house and apply insect repellents that are safe for babies. This is also known as sweat rash. It is not very troublesome and may get cured on its own in a few days. It occurs because of accumulation of sweat in the body. It is most common in hot and humid places. The best way to avoid miliria is by dressing your baby in light clothes and applying absorbent powders to minimize sweating. 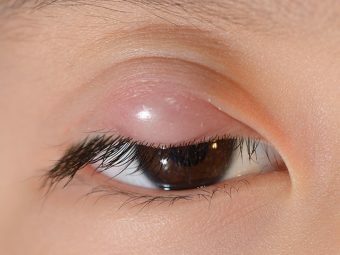 As is understood by its name, this allergy appears as dry and reddish rings on the skin. It can be noticed most commonly on the scalp, feet or private parts. Accumulation of sweat on the skin. Wet patches in folds of skin. Keeping the skin moisturized and applying anti-fungal creams for babies are effective ways of treating it. Do not bath your baby daily with soap as this robs the skin of natural oils, making it dry and flaky. Apply emollients after bath to protect the skin. Keep your house clean and get rid of flies and bugs. Maintain a comfortable temperature in your baby’s room. Look out for any dietary allergies and avoid giving food which contains such allergens. Cloth your baby in layers, so that you can easily remove one if there is sweating. In case a family member has an allergy, direct contact with your baby must be avoided. You have to be observant and notice what causes allergies in your baby. Every child is different and may be allergic to different substances. Also, make sure that your baby does not scratch the rashes as this will further aggravate the problem. Hand mittens will keep those tiny nails away from the rashes, especially during sleep. 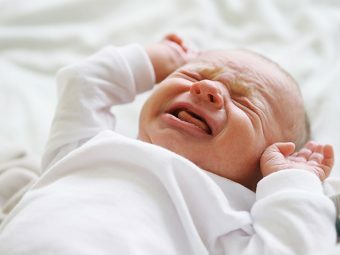 Did your baby suffer from any allergies? Do let us know what tips you followed to take care.